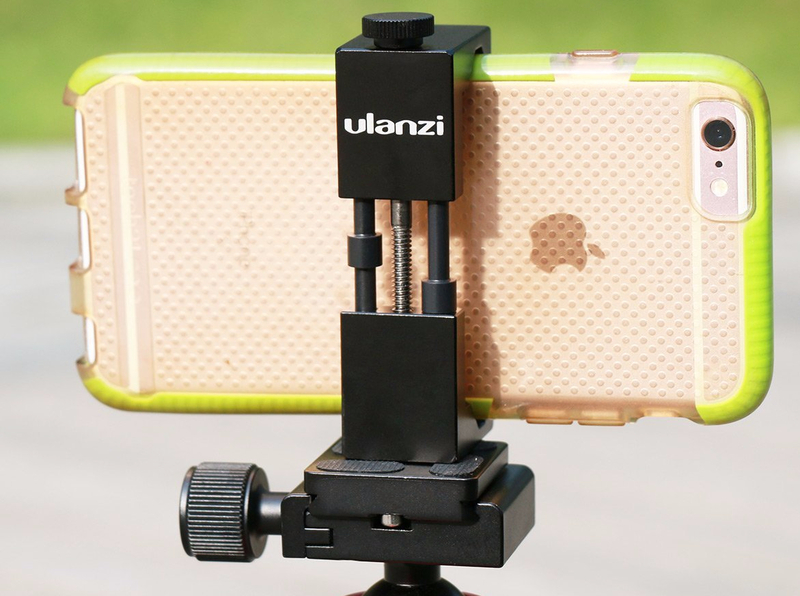 The Ulanzi ST-01 is a good solid (Under $15) option for holding your smart phone for shooting video or stills. We appreciate how the unit cradles our iPhone w/o worry of scratching. 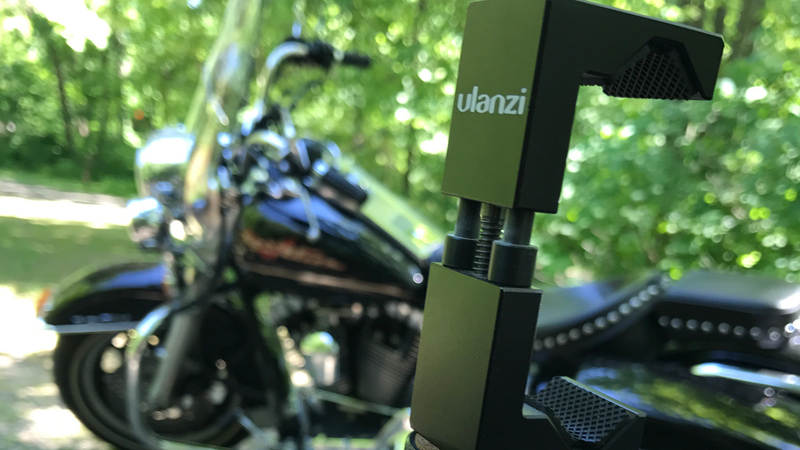 The clamp is compatible with standard ball head screws so the Ulanzi ST-01 can be utilized with a variety of grips and tripods. After use the unit compresses down to it’s smallest size and does not vibrate or rattle during transit. It’s darn pretty too !! 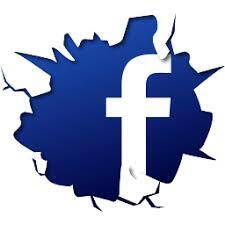 Links to our video content are available on Facebook. The Ulanzi ST-1 can be purchased from Amazon as we did. ALUMINUM METAL CNC MADE—-Matal Quality ,You can use this Phone Tripod Mount for your whole life ,even to the next generation. 3M-Backed Rubber Pads—-Your Phone is well protected by 3M-backed rubber pads and nothing contacts your phone’s screen. Mounts on any standard tripod (1/4-20) and also stands on its own (tripod not included). UNIVERSAL COMPATIBLE —–The ST-01 Fits any smartphone from 2.1″ to 3.7″ wide, with or without a case: Compatible with Apple iPhone 7 Plus 6s Plus and 6S Plus, Samsung Galary S7 J7,HUAWEI P9 Plus,OPPO R9s HTC One X, Google Nexus ,Sony Xperia Z and many other brands and models. Serious Quality for serious smartphone photographers and VideoMakers—-Perfect for Smartphone Vlogging Filmmaker Video maker on your tripod and slider.